These will keep you busy until the new season, whenever that is. 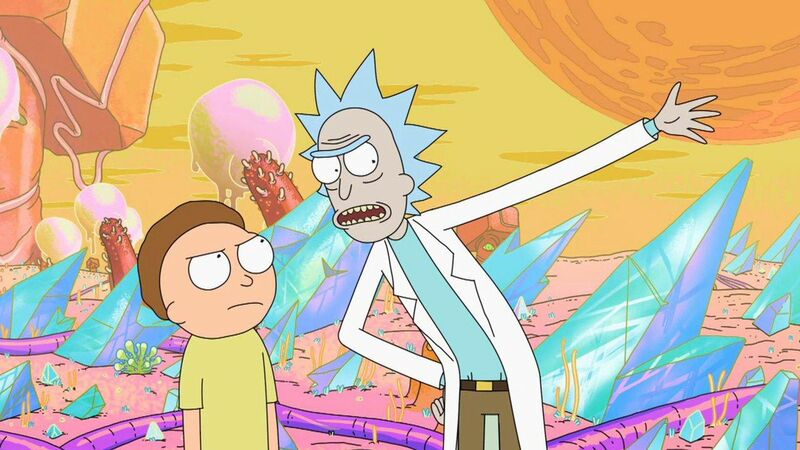 Here’s the bad news: we don’t know when we’ll see a new season of Rick and Morty. It could be next year, it could be in 2025. Perish the thought: we might not get any more Rick Sanchez, period. While the creative powers-that-be behind out favorite dimension-hopping nihilist sci-fi show figure out their next move, you, and the other Rick and Morty superfans in your life, need something to tide you over. Here are 8 great, charmingly nerdy things we found on Amazon that say “and that’s the waaaaaay the news goes”, so you don’t have to.